In today’s world, there is no doubt that many people are first introduced to a business by discovering them online. Whether it is a quick Google search, coming across an image on Instagram, or seeing an ad in your Facebook newsfeed, I’m sure you can think of countless times when you first found out about a certain business simply because they had an online presence. This is why it is so important to leverage the internet for your own business if you want to be seen by potential clients. It provides one of the fastest and easiest ways to get your business in front of the right people. 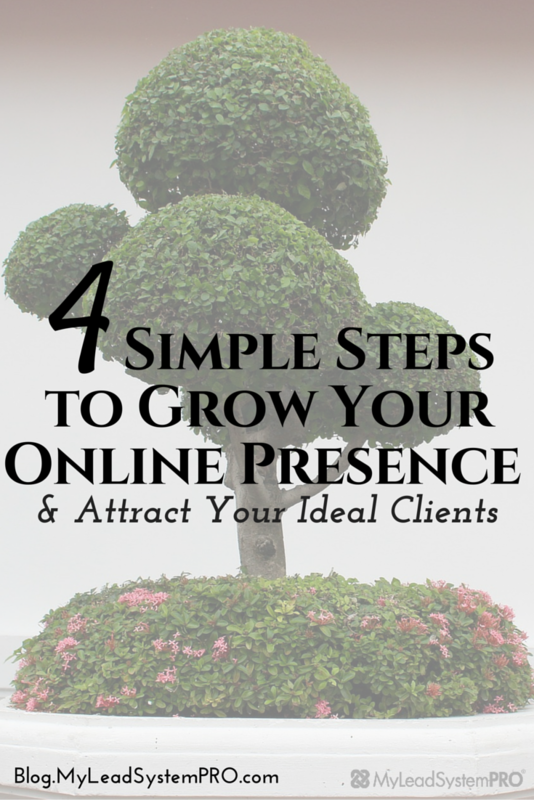 So knowing these benefits, it’s pretty clear that growing your online presence is absolutely worth it and today’s post is going to show you some simple ways to do just that. One of the first steps is to consider your brand and the message you are sending to your target audience. You want to be sure that the two are congruent. This ensures that when someone lands on your site or comes across your brand, they know exactly what it is that you do and who you serve. Rather, focus on being the very best go-to person for your specific niche. Does your tagline clearly demonstrate what you do or who you serve? Are you using relevant keywords and language on your blog and in your marketing that will attract your ideal prospect? If your perfect prospect landed on your website or social media page today, would they be able to easily tell that you are someone who can help them solve their problem? If the answer is NO to any of these questions, then simply look over your brand and determine a few ways you can be more clear in your messaging. The more congruent your marketing and message is, the more it will convert to leads and sales for your business. One thing to keep in mind is that your brand does not have to be EVERYWHERE all the time. If you do this in the beginning, you’ll likely wear yourself too thin and not get the results you are looking for. Instead, first focus on getting highly active on one or two platforms that your target market uses the most frequently. You can always add new platforms to the mix at any time, but it’s a lot more difficult to go back and start over if you burn yourself out too fast by trying to do everything. If your ideal audience is on Facebook, spend time creating a highly optimized fan page, master running paid Facebook ads to your offers, create videos to upload on Facebook that solve your audience's problems, and immerse yourself in all things Facebook. Do this with any specific strategy you choose until you feel confident and get the results you desire. 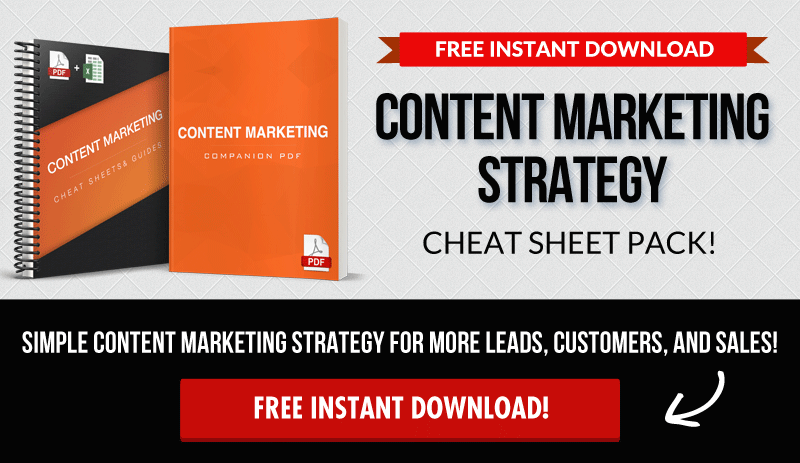 Then you can add to your marketing mix with a new strategy. Think about how rewarding it will be 30, 60, 90 days from now when you really hone in on a specific platform to create massive momentum for your business. It also makes it much easier to add in other platforms because you will no longer be overwhelmed trying to learn them all at once! No matter which platform or social media channel you choose to start with first, incorporating video into that strategy is a powerful way to get even better results because it creates a deeper connection and can help build rapport faster. As you can see, there are many ways you can start leveraging video into your marketing mix and it doesn’t need to be complicated. Just remember that in today’s fast-paced digital world, more and more people are turning to video format to consume information so if you want to stay ahead in your business, you need to start using it. In the beginning, it might seem like you are building your brand and creating content for no one other than yourself. If you don’t see immediate engagement or results, that’s no reason to get discouraged. Part of building your brand means pushing forward and remaining consistent. What you will find is that over time, as you keep showing up, more and more people will start to respond and engage with you. It may start off as likes to a Facebook post, then some comments on a video, a message to your inbox, or an email asking for more information. When this starts to happen, it is then your turn to show up and engage with those people and show them that you have their best interests in mind. not because I’m an extrovert or I’m over the top or I’m oozing with charisma. This is one of the best ways to stand out from the crowd in your marketing. It is simply to CARE about people. 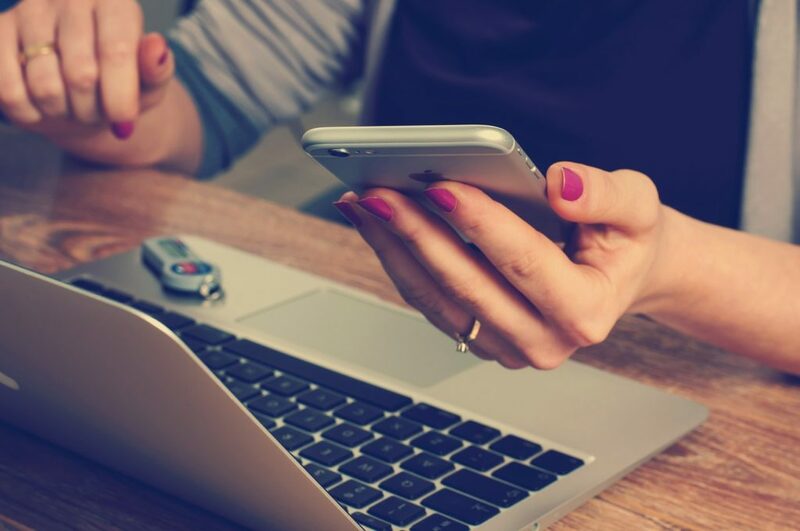 Being responsive to your followers can do wonders for your brand and online presence as the more people feel heard and validated, the more willing they will be to share your business, product, or services with others. When people freely share your posts, videos, and other forms of content, it creates the best word of mouth marketing, which in turn helps grow your online presence even more. If you’re currently building a brand online yourself, what is YOUR best tip for increasing your online presence? Share in the comments below! 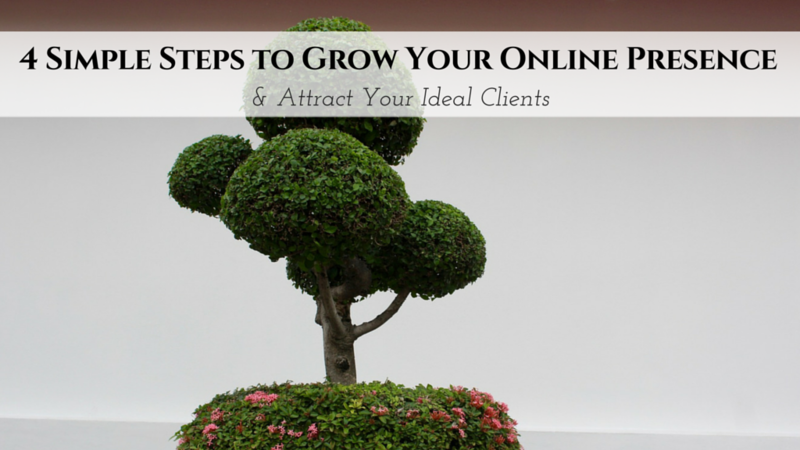 How to grow your online presence so that you can enjoy freedom!